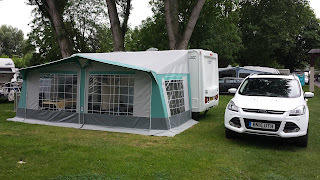 Canvas Repair Centre is a specialist repairs and manufacturing company, established in 1979 they have been caring for your caravan awning, tent, trailer tent and boat hood/cover in Burton on Trent, Staffordshire. 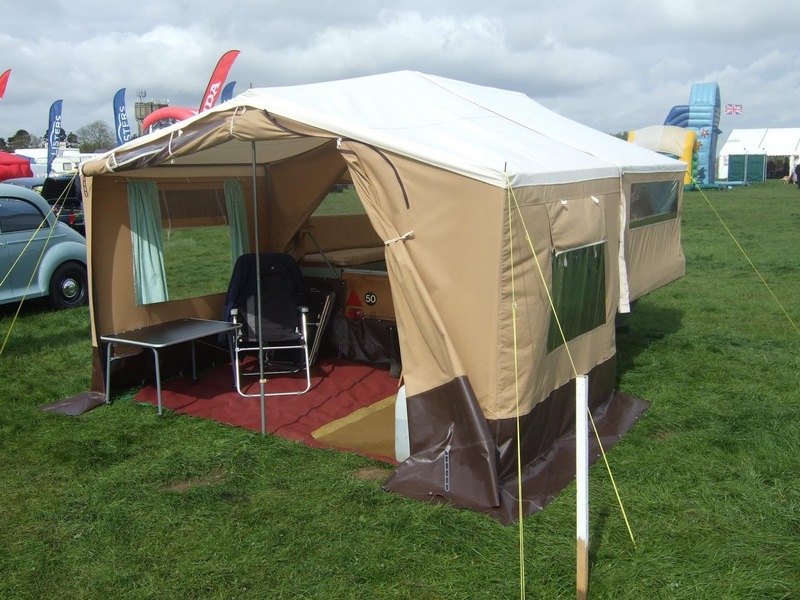 Zips, tears, alterations, mudwall, and alterations to any make of awning, tent and trailer tents. Bedroom annexes - purpose made to fit your awning, adjust existing awning to fit your own caravan. Trailer tents - repair and rebuild using first quality materials. Boat hoods - covers, trailer covers and sun canopies etc purpose made and repaired. Cleaning service - all handwashed. Poles - spares and D.I.Y. materials readily available. Awnings purpose made - to suit existing trailer tent (including the Pennine Range).